Ethics Daily ran my latest article today. 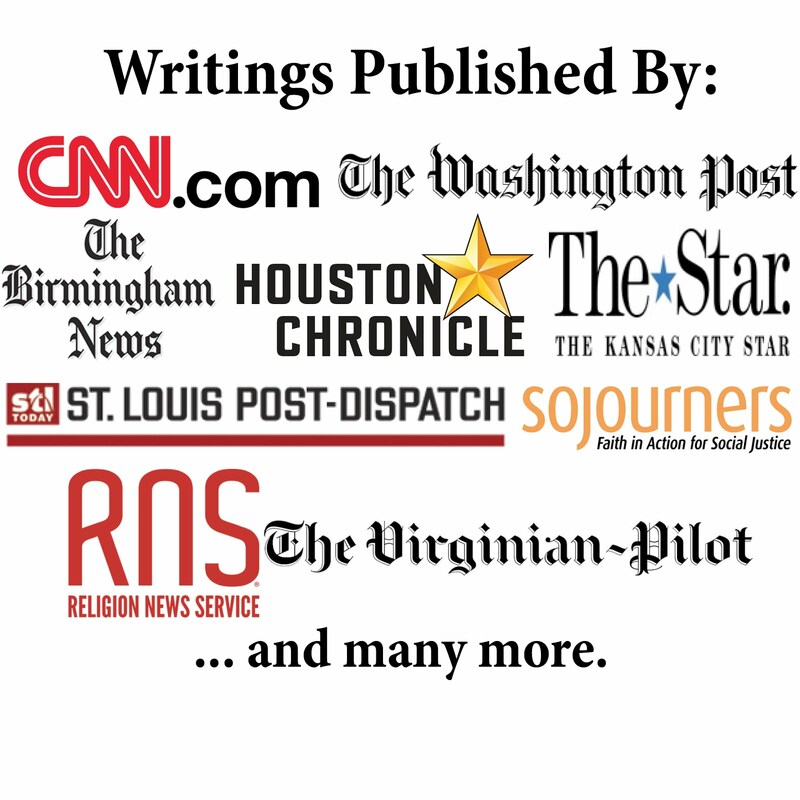 It is entitled "Baptist Official Offers Contradictory Positions on Muslim Engagement." It takes a look at some comments made by Richard Land, President of the Southern Baptist Convention Ethics & Religious Liberty Commission. Land recently helped draft a report encouraging dialogue with Muslims in hopes of increasing mutual understanding. However, his support of that report stands in contrast with other comments he has made before and since then.